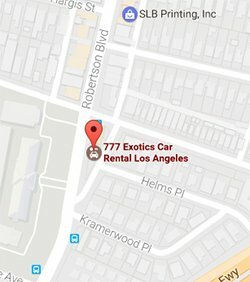 Maserati GT Rentals in Los Angeles are fast and easy at 777 Exotics. 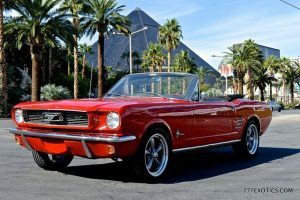 Included in the MC’s touchups is a sport exhaust system that, besides being 12 pounds lighter than the base tubing, transmits more of the 4.7-liter V-8’s warbling, wailing, feral howl to the cabin. 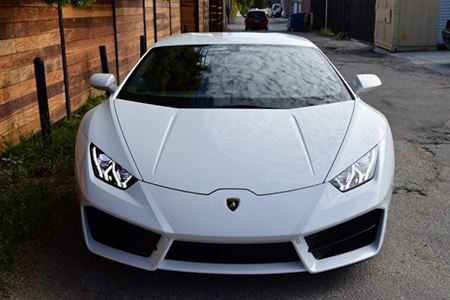 A little more, anyway. 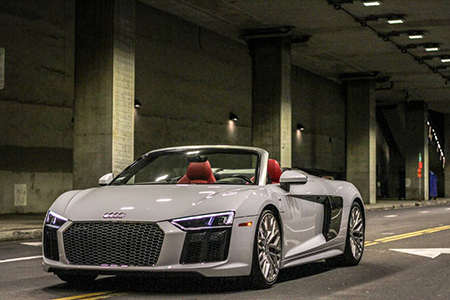 Activate sport mode, and the exhaust bypasses lock open for even more auditory pleasure. 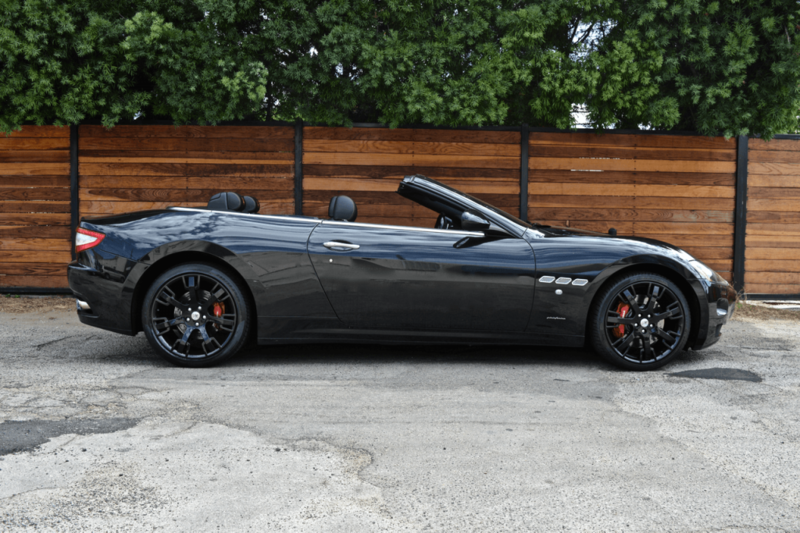 It’s nowhere near as shriekalicious as a Ferrari 458, say, but luxury-oriented Maserati, with its smoother and more docile four-plane-crank, wet-sump version of the shared V-8, doesn’t care to be Ferrari. 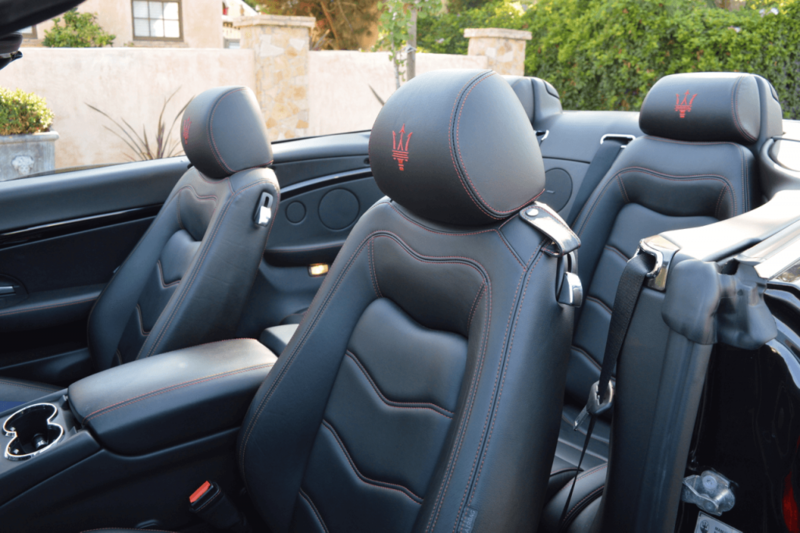 Opt for the MC, and you get 444 hp and 376 lb-ft of torque, 11 hp and 15 lb-ft more than the regular 4.7 GranTurismo. 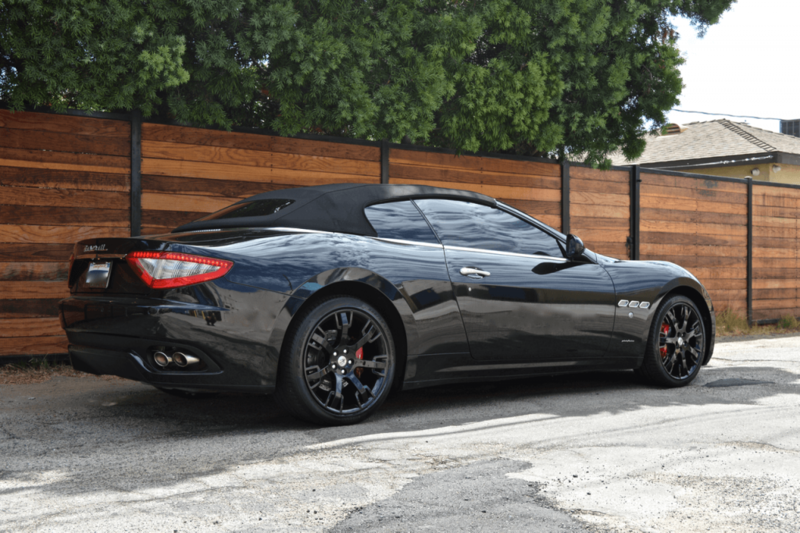 Friction reduction accounts for the increase, says Maserati, thanks to the strategic use of “diamond-like coating,” an antifriction technology derived from Formula 1, on wear parts such as the cams and followers. 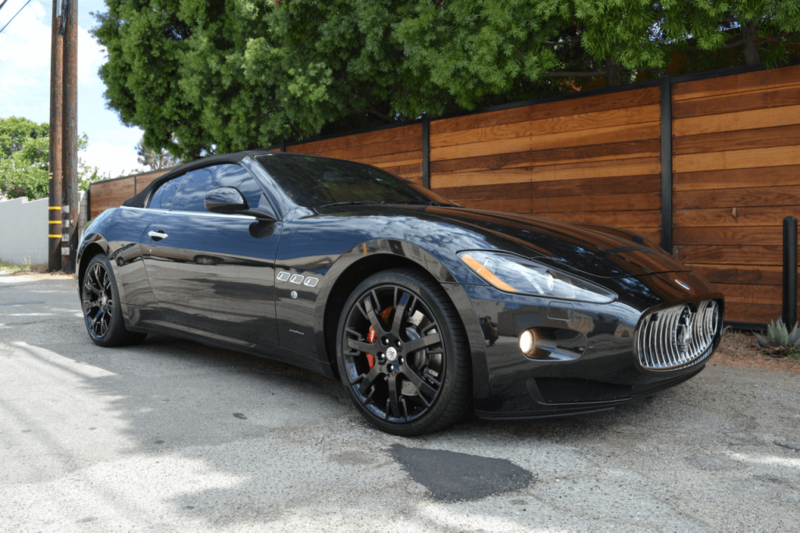 Rent a Maserati in LA with the Best Price Guaranteed and More Free Miles included for your driving pleasure in Beverly Hills, Hollwood and Greater Los Angeles. 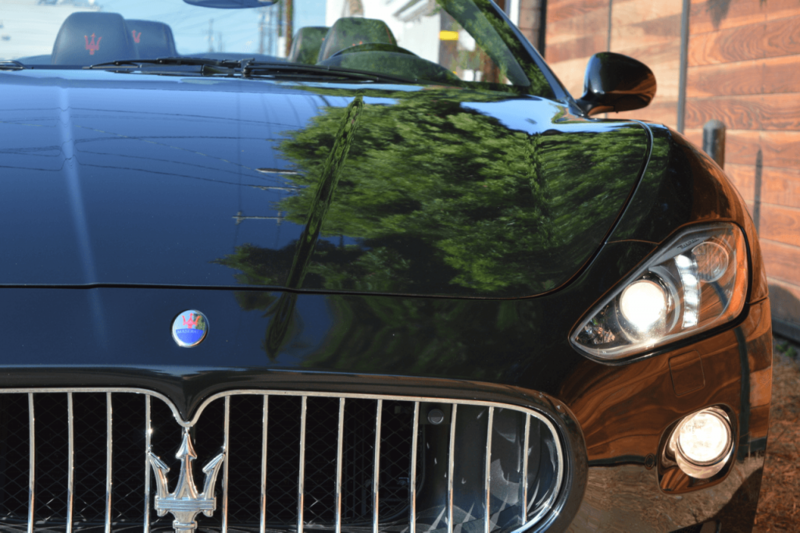 GET OUR BEST PRICE GUARANTEE ON MASERATI RENTALS AND HAVE MORE FUN WITH MORE FREE MILES THAN THE COMPETITION CAN OFFER.